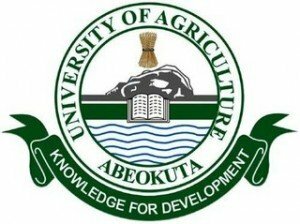 This is to inform the general public and especially candidates that registered for the Federal University of Agriculture, Abeokuta (FUNAAB) 2013/2014 Pre-degree programme that their screening date has been postponed. Updates -New date has been fixed. Check: FUNAAB 2013/2014 Pre-Degree Entrance Examination Date page. FUNNAB pre-degree entrance examination that was earlier scheduled to hold on 21st October, 2013 has been postponed indefinitely. We will publish the new screening date as soon as the authorities of the institution fix a new date.